Tom is a senior Partner and employment law solicitor, who advises clients in the Bath region. Tom acts for employees at all levels and sectors in Bath. He is a regular expert to the media on all employment law matters, including Employment Solicitor magazine, where he regularly contributes as an employment law expert. Tom Moyes helped me with an employment issue and was fantastic. He was professional, knowledgeable, personable and efficient throughout. Tom often went above and beyond my expectations and made the whole situation far easier and stress free than I expected. 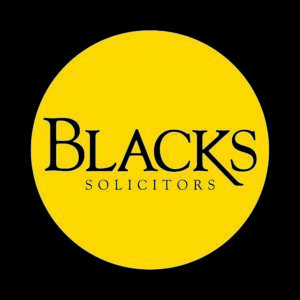 I wouldn’t hesitate to recommend Tom or the service at Blacks. He provides his clients with clear and practical legal advice in respect of employment law issues and acts for both individuals and companies. 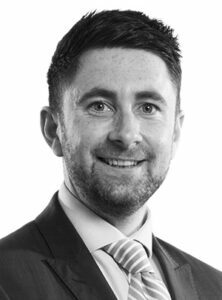 He also specialises in Tribunal litigation and has been described by his clients as “clearly a very talented solicitor” and “nothing short of brilliant”. Previous articleCan I bring any claims after I sign a settlement agreement?